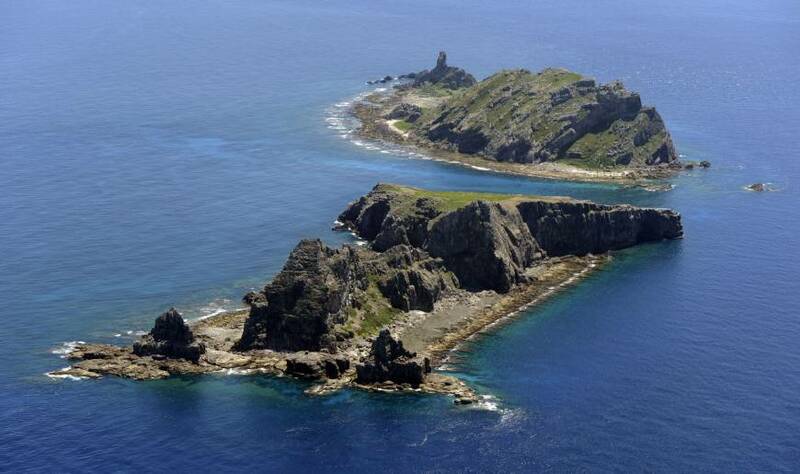 The Defense Ministry is developing supersonic glide bombs to strengthen the defense of remote islands, including the Senkakus, which are claimed by China, where they are known as the Diaoyu. Japan’s glide bomb would reportedly be launched by a missile, from which it would separate at a very high altitude and then fall at an angle at supersonic speed toward the target on the ground. The ministry aims to put glide bombs into practical use in fiscal 2026 by moving up its initial development schedule by about seven years, officials said. The glide bombs’ missiles will reportedly be fired from mobile launchers. Due to their long range, glide bombs, along with Japan’s planned long-range cruise missiles, could be construed as offensive in nature and therefore raise concerns in neighboring countries. The high flight speed of a glide bomb makes it difficult to intercept. The bombs are expected to be launched from islands around an invaded or occupied remote island. 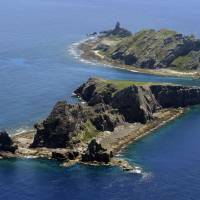 The ministry is promoting the deployment of surface-to-ship guided missile units on Okinawa’s Miyako and Ishigaki islands in response to the Chinese military, which has stepped up its activities in the East China Sea, including waters around the Japanese-administered Senkaku Islands. The missile units may be equipped with glide bombs. The Ground Self-Defense Force’s amphibious rapid development brigade will be mobilized in the event of a remote island being invaded, and an anti-surface strike capability is needed to help an effective execution of the brigade’s landing and recapture operations, a senior ministry official said. The practical use of glide bombs requires a posture control system and the technology to make the bombs withstand the high temperatures caused by friction with the atmosphere during flight. The ministry aims to develop an early deployment model and an improved one in stages, and finish the testing in fiscal 2025, according to the officials. The ministry started setting aside funding for research and development on glide bombs this fiscal year. It has requested ¥13.8 billion in related spending for next year.